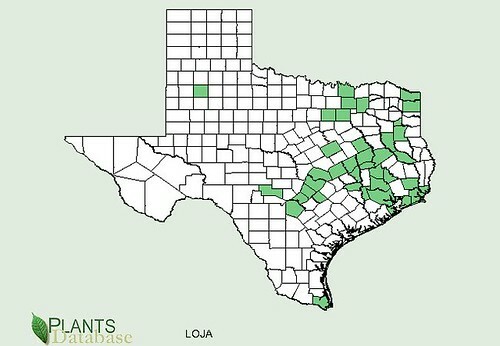 Dangers: there are several deadly honeysuckles, so make sure you have the safe-to-eat Japanese Honeysuckle (Lonicera japonica). Close-up of Japanese Honeysuckle leaves. Japanese Honeysuckle vine tip, which are edible after boiling. There are approximately 180 different Honeysuckle vines on the plant, most of which are found in China and other parts of Asia. Edibility of the different Honeysuckle vines ranges from a delicious, commonly-eaten potherb to deadly poison, depending on the species. 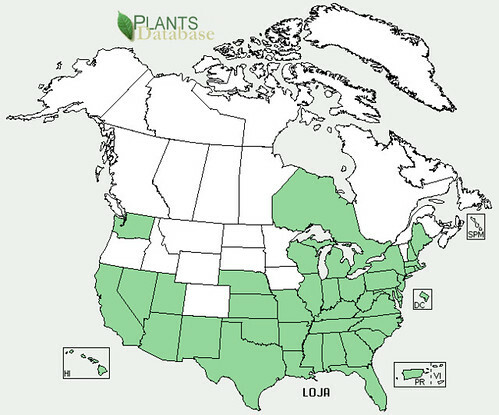 Here in the USA, Japanese Honeysuckle (Lonicera japonica) is actually from China but was brought to the United States about 200 years ago from Japan. It is often sold in nurseries as a landscaping plant but it has escaped into the wild in many areas, where it runs rampant due to a lack of natural enemies. Luckily it is one of the best honeysuckles in regards to edibility. 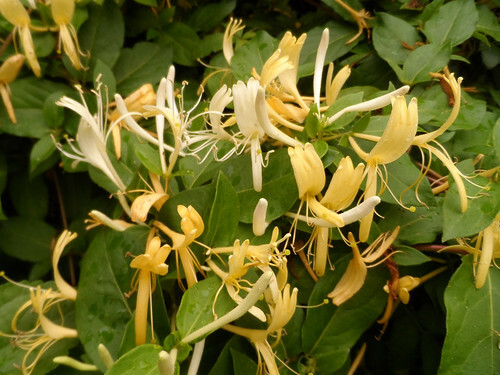 Lonicera japonica produces both yellow and white flowers with the younger flowers being white and then fading to yellow. These flowers always appear in pairs, with a four-lobed upper petal, a single-lobed lower petal and four stamen. The leaves are oppositely arranged (one on either side of the vine) and hairy both on top and underneath. The stem also has fines hairs on it. Japanese Honeysuckle flowers can be eaten raw and have a sweet flavor due to their nectar. Many child have discovered the joy of plucking honeysuckle flowers and sucking out their nectar from the bottom. This nectar can be infused into granulated sugar or honey. Combine 1 cup of the flowers with 2 cups of the sugar or honey. If using sugar, shake the mixture and let sit 12-24 hours. If using honey, add the honey and flowers to the jar in small, alternating portions to disperse the flowers through the honey. Be sure to start and end with honey so that all the flowers are completely cover. Let the honeysuckle/honey sit for 24-48 then taste. If it needs more infusing, let it sit another 24 hours. The last four inches of the vines taste rather bitter raw but make a mild and nutritious cooked green when boiled. They contain calcium, phosphorous, and protein so that's awesome. In some areas of China, the Japanese Honeysuckle vines were used to weave baskets.